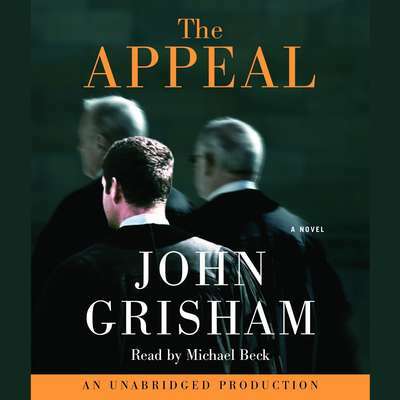 The Appeal - Audiobook | Listen Instantly! 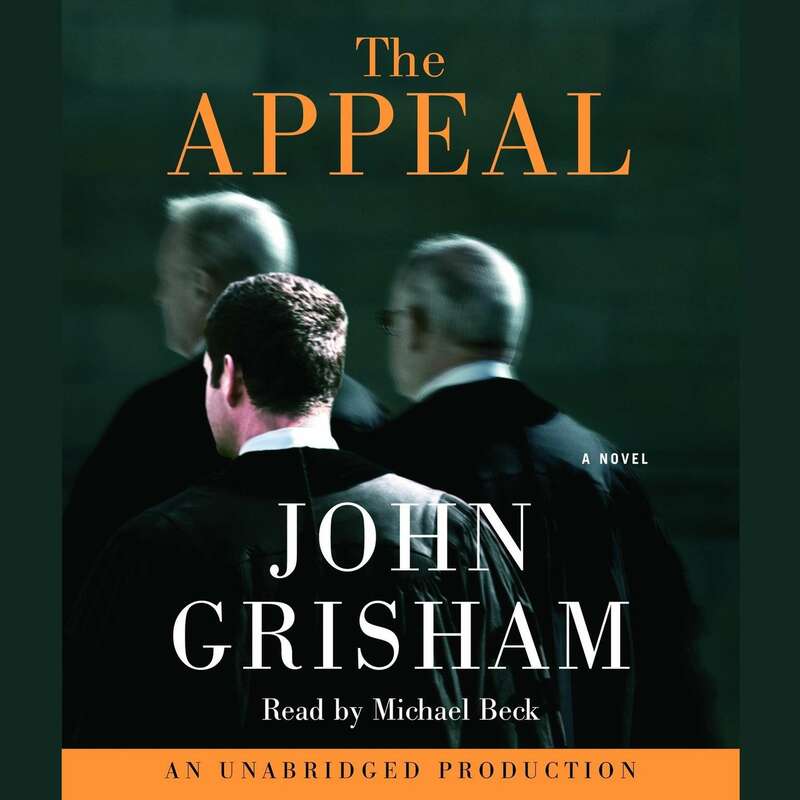 The Appeal is a powerful, timely, and shocking story of political and legal intrigue, a story that will leave listeners unable to think about our electoral process or judicial system in quite the same way ever again. Download and start listening now!
" This is the third JG book I read in a row, each gets worse. I liked his first book it's a time to kill best. " " I really liked the realism of this book. It somehow seemed like it was based on a true story rather than being fast & furious with the good guys winning and the bad guys losing. " " I didn't actually finish this book. I just got bored. " 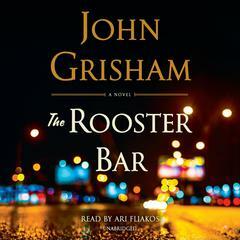 " Haven't read a John Grisham in many years. Ok book. " 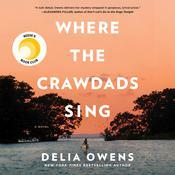 " One of Grisham's better novels...the best in awhile. " 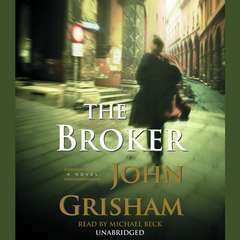 " Better than the Broker. Thought provoking ending. Wish the main character had more of a spine in the end. " " This is the first Grisham book I've read in awhile. Got to say, it was one of my favorites. I love a book that makes me want to learn more...and I am proud to say that after I finished I researched how the Utah Supreme Court judges are chosen, according to Wikipedia, our judges are appointed. I will sleep better at night. " " I've never had a more passionate response to a book. 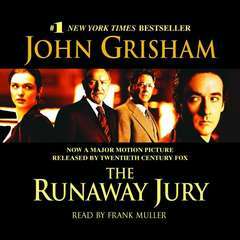 Although it left me angry, I think it is a testament to the skill of Grisham in his ability to evoke such strong emotions. " 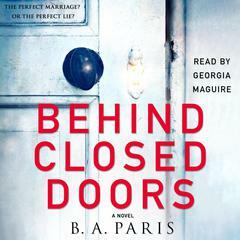 " I enjoyed the concept and themes explored but get frustrated when Grisham spends 95% of the book in a build-up and then doesn't completely follow through but circumstances conveniently change to easily finish off the story. " " Couldn't finish this. Got half way through and bailed ... It was like chewing sand lol! " 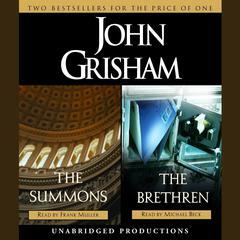 " Grisham's books arent as good as they used to be but I still enjoy them enough to read them. 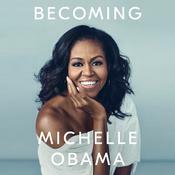 He is still masterful at character building and his stories still have richness about them but there is staleness about them and is particularly obvious when his books run 500+ pages. " " Very much liked this. Gets you thinking. " " so so. it was very depressing ending though it did make us question our mortality. the first part was great but he could have shortened it by 100 pages. " 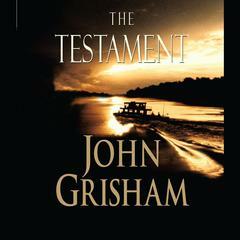 " Good John Grisham book. Did not end the way I would have expected it to but good. " " A sad tale involving a multitude of sins committed to fix the appeal in a multi-million dollar civil case. Unfortunately, it all works. Shoot me, I wanted a happy ending. " " Especially interesting during this political campaign! " " Though the storyline is a bit dragging and a bit unfair. I still like the book. It makes me wonder, even in the US, where you can talk freely, or express whatever you want, they still have dirty politics. What about us? Hmm.. "
" It was alright not his best effort. " 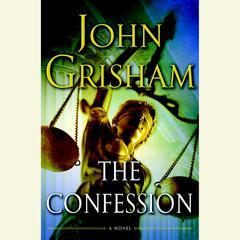 " Grisham, as usual, has written a captivating tale ...this time about State Supreme Court Justices. 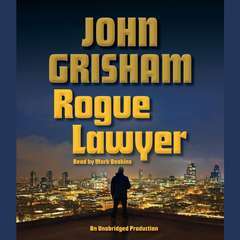 What I love about Grisham is that because he is from the legal system he really knows what he is talking about. His stories, although fictional, could just as well be true. " " Moral of the story...money is the world's greatest evil. " " Liked it. Shows how corrupt the system can get. " " I felt it was realistic and made me think as always about our judicial system here in America. " " Like a college class in how to play politics. " 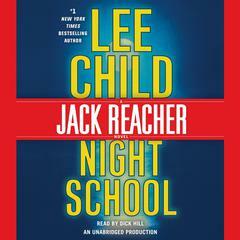 " I normally love John Grisham, but for whatever reason, found this book very boring. " " It was ok, it gave me a feeling he was short on ideas. Not bad though. " " the ending was not something that i was looking for...but irony amd reality are a way of life...still good novel and i enjoyed it... "
" I really liked this book up until the ending. It just ended. That's all. It just ended. It saddens me to think that our court rulings, even on the Supreme Court level, can be bought by the highest bidder. " 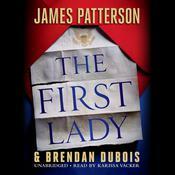 " It was a typical John Grisham book with an unsatisfying--although realistic--ending. " 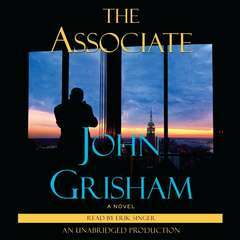 " If you like John Grisham you will love The Appeal. 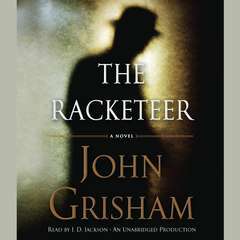 It is return to some of Grisham's earlier works. . .which to me is good since I personally enjoyed his earlier writing to some of his more recent. If you are a fan this is a must read. " " Good book. Held my attention throughout. Some edge of seat moments. I was hoping for a happy ending for the case, though. " " This was another good Grisham book, it has an atypical ending, but twists are good. 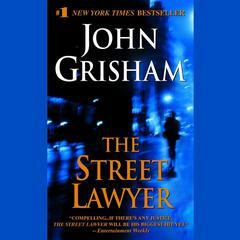 I thoroughly enjoy Grisham's writing and enjoy getting a look into the legal system. " " Very good read. 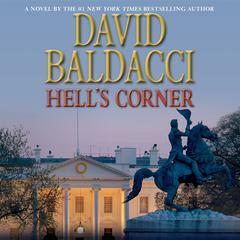 However fictional, it is a true indictment of our current political mess. " 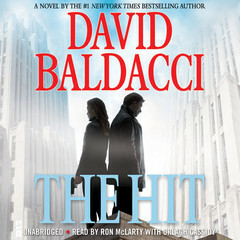 " Fast paced story about big business interference in politics, especially in judicial elections in states that have elections for judges. Seems too close to the truth in this country today. 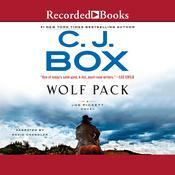 Also a good light book to take on a canoe trip.
" 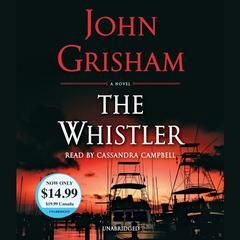 It was a good listen on a long road trip from North Dakota to Florida, but it is not one of Grisham's best. " " This started out with the verdict unlike his other books I've read. I wasn't that interested until the final section. Then I wanted bad things to happen to the judge. Good ending. " " Disturbing, but believable and quite unfortunate. Grisham does a good job at illustrating the problem of special interests having so much influence on elected positions. " " Those with the money will usually win. A sad commentary on the legal system. " " I listened to it on CD, and it was about 3 disks too long. It was too drawn out and was more like an education on the justice system. It was boring and read more like the Innocent Man - a work of nonfiction instead of fiction. Too bad. 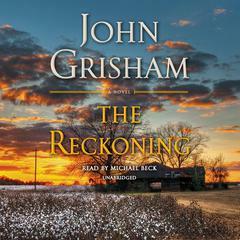 I just to love Grisham books. " 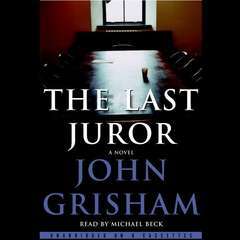 " John Grisham... legal finanglings (or however that word might be spelled) You know what he does, so just enjoy & then wait for the movie. " " I long for the days when authors wrote books to entertain, not make political statements. 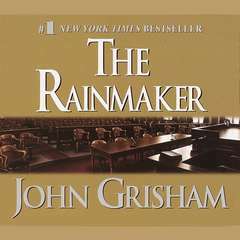 IMO, Mr. Grisham's earlier books, though vastly unrealistic, were far more captivating, interesting and more fun than his later work. If Goodreads had half stars, I'd give this one a 1-1/2. " 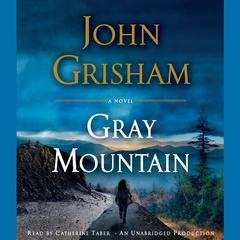 " Grisham is my "go to" author for long airplane rides but I have to say this book disappointed me. 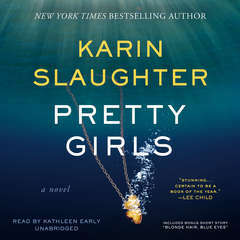 It lacked the page-turning suspense of other novels I've read and I kept feeling like I had read parts of it before. Maybe I've just reached Grisham saturation! "